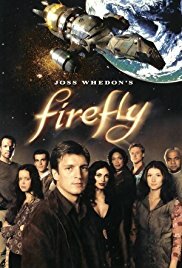 Science fiction is a genre of speculative fiction dealing with imaginative concepts such as futuristic science and technology, space travel, time travel, faster than light travel, parallel universes and extraterrestrial life. Science fiction often explores the potential consequences of scientific and other innovations, and has been called a "literature of ideas." 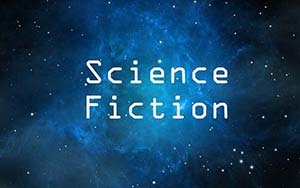 It usually eschews the supernatural, and unlike the related genre of fantasy, historically science fiction stories were intended to have at least a faint grounding in science-based fact or theory at the time the story was created, but this connection has become tenuous or non-existent in much of science fiction.